Konzuk aspires to create jewelry that is more wearable architecture than simple accessory! The collections are inspired by designer Karen Konzuk’s personal observations of architecture and sculpture; notably the work of Donald Judd and Richard Serra. 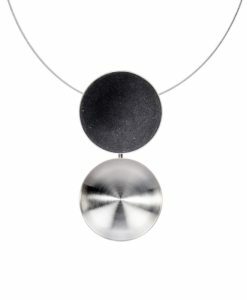 Minimal form, unique surface texture, and unorthodox materials each define the modernist aesthetic of Konzuk jewelry. 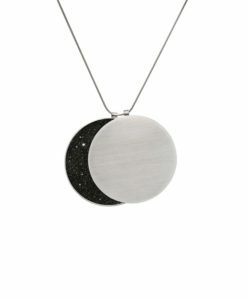 Each design by Konzuk is hand crafted, for both women and men, as an expression of individual style. Unconventional materials, such as their signature use of concrete and stainless steel, are shaped and refined with the intent of shifting traditional perceptions of jewelry.